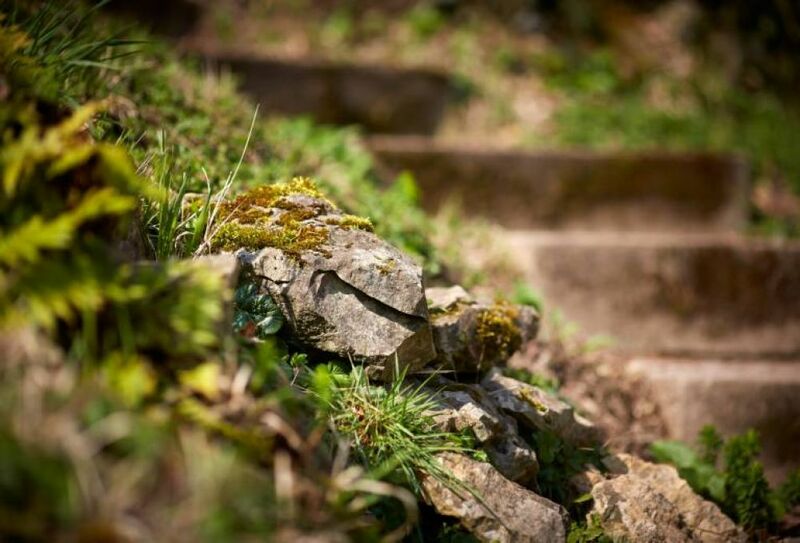 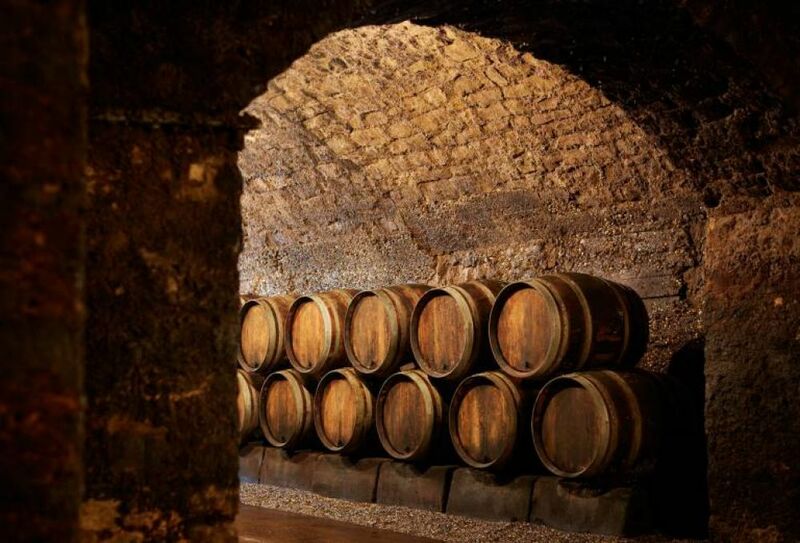 Explore the finest cellars in the Luxembourg Moselle region and be guided along hundreds of metres of underground galleries in search of the soul of wine. 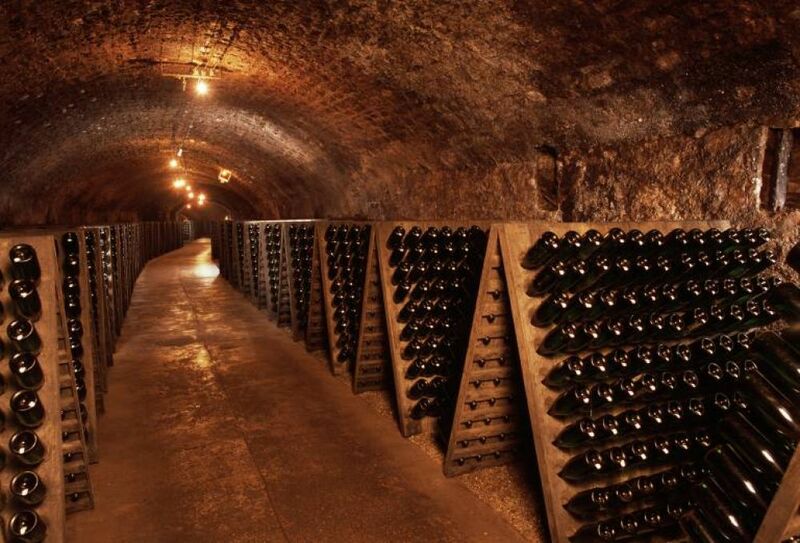 With murmurs imperceptible to the ear, the gentle humming of thousands of bubbles dozing in their beds of glass call on travellers along the Vine Route to stop in the St Martin cellars. 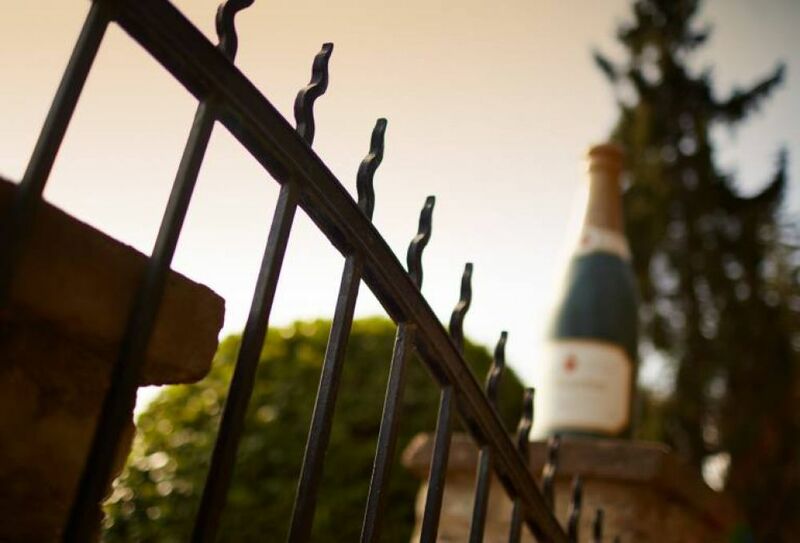 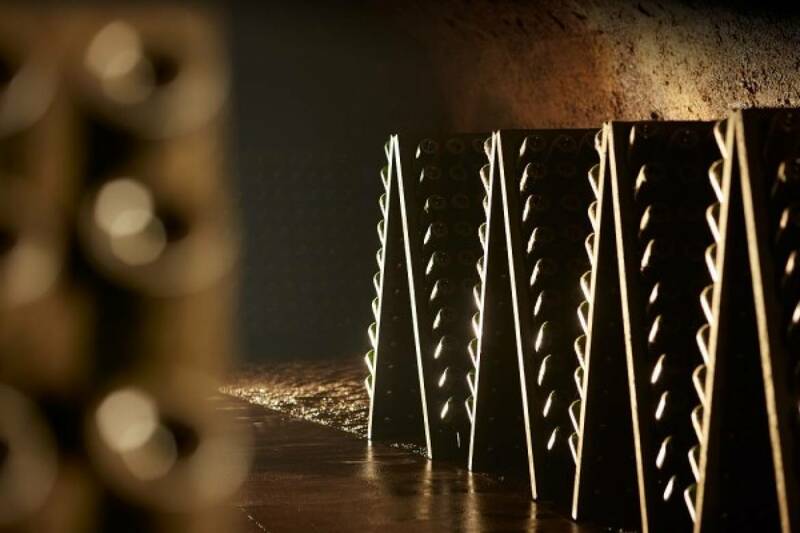 What better place to discover the excellence of a sparkling wine produced naturally using the age-old processes of the traditional method than the very place where it is created by experts enamoured of this sparkling juice, skilfully extracted from the vine. 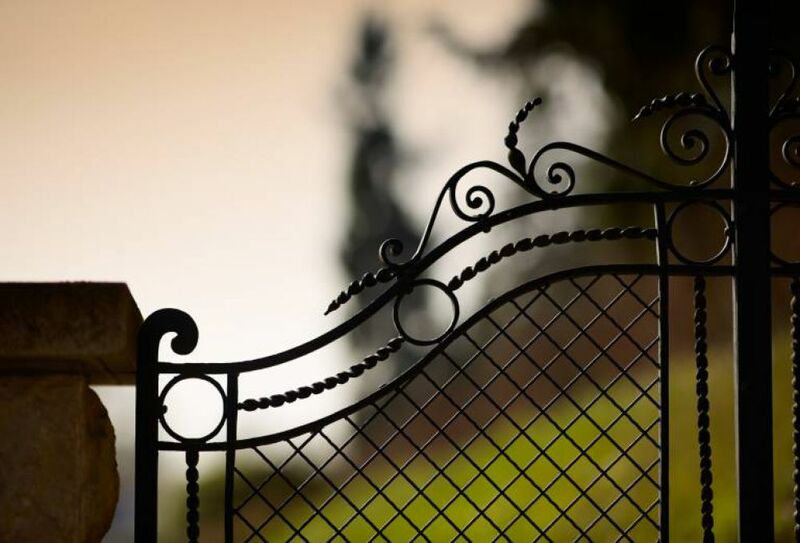 In the refreshing half-light of the underground galleries, hollowed out for almost a kilometre, visitors will discover the secret of the high quality of St Martin wines and cremant wines.